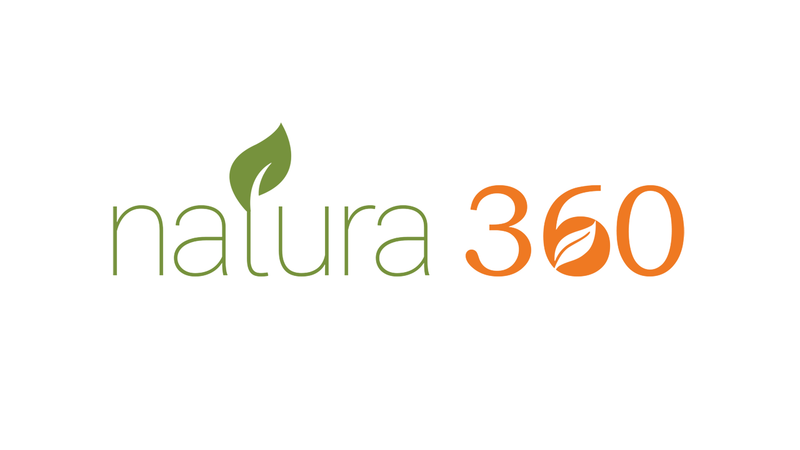 Natura360 is one of the offshoots of Global Value Solutions Holdings Limited. Healthy living of each individual is an important aspect of ultimate wellbeing. 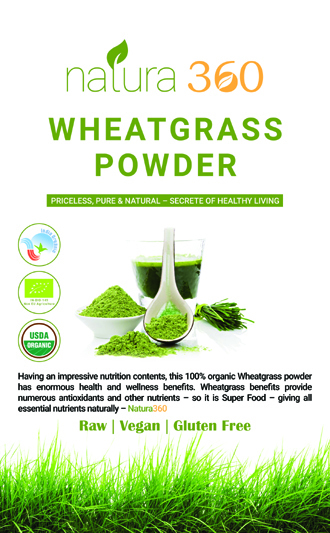 Natura360 presents 100% Organic Wheatgrass Powder, Sole Distributor for Hong Kong, Now looking for Individual Dealers. Natura360 is one of the offshoots of Global Value Solutions Holdings Limited. Healthy living of each individual is an important aspect of ultimate wellbeing; the ultimate wellbeing can only achieve through eating right and natural foods, getting plenty of exercise and a peaceful state of mind. The team in City Wellbeing bringing simple touches to achieve the ultimate wellbeing through their utmost dedication..